♦Miyagi Kotsu Bus between Sendai Station and Akiu Otaki. 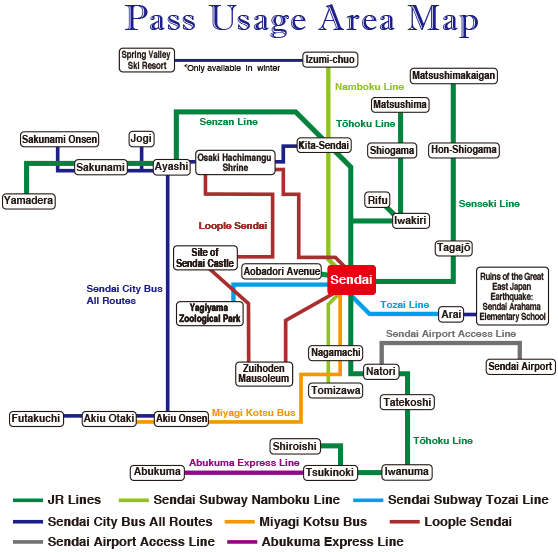 ♦Abukuma Express Line between Tsukinoki and Abukuma. 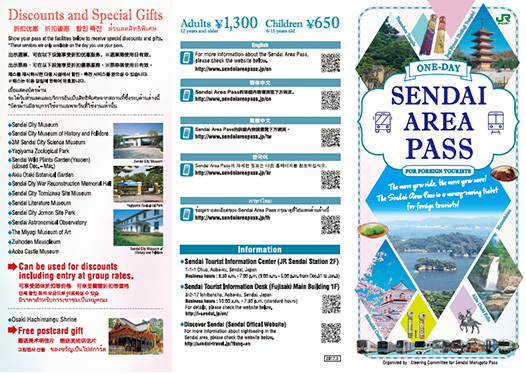 ♦Must possess a non-Japanese passport and a “Temporary Visitor” visa which is valid for 90 days or less, or a comparable requirement. *You will be asked to show your passport to confirm your status at the time of purchase. 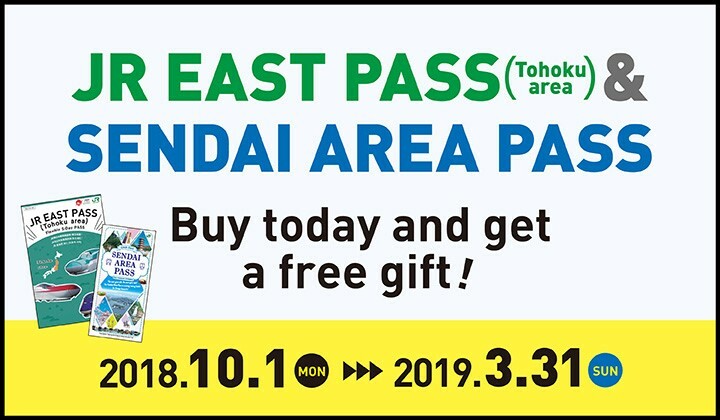 *The date of the pass can be changed once if unused and the expiration date has not passed. *Lost passes will not be reissued. 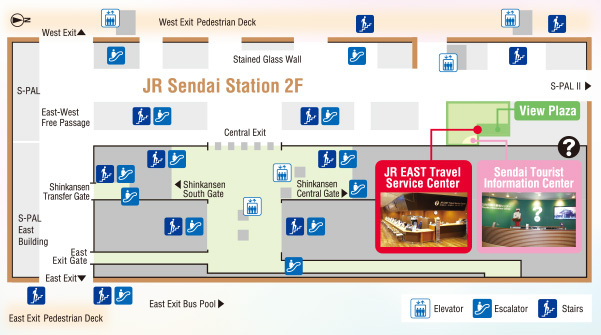 ♦For JR,Sendai Subway, or Sendai Airport Access Line, insert your pass into the automated ticket gates. 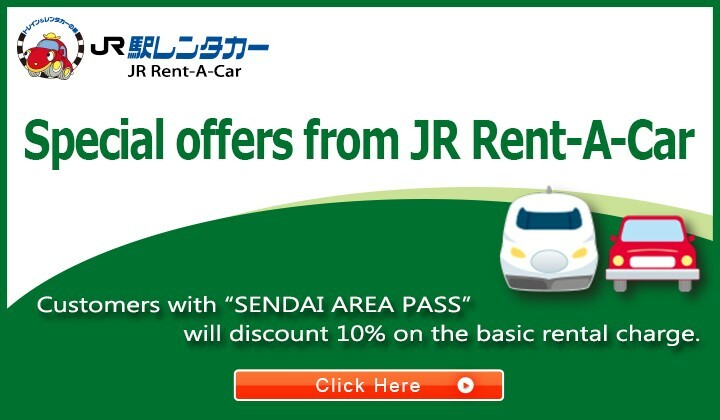 ♦For the buses, show it to the driver when you get off, and for the Abukuma Express Line, show it when you get on and off. 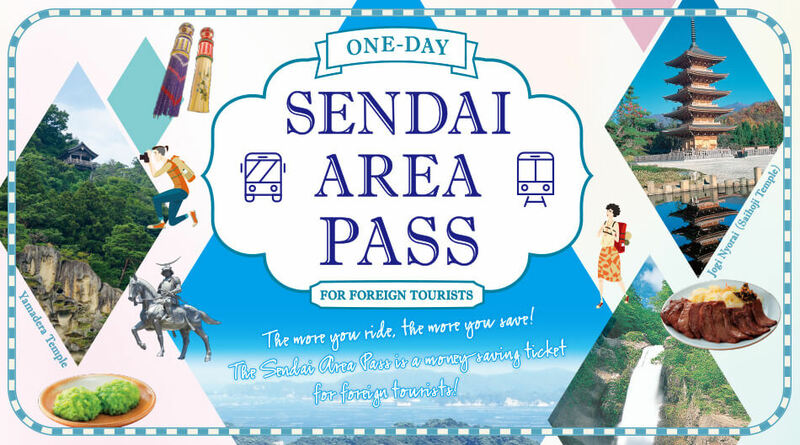 ♦Only the Set Ticket (exhibition room and planetarium) is eligible for this discount. Copyright © 2018 Steering Committee for Sendai Marugoto Pass. All rights reserved.